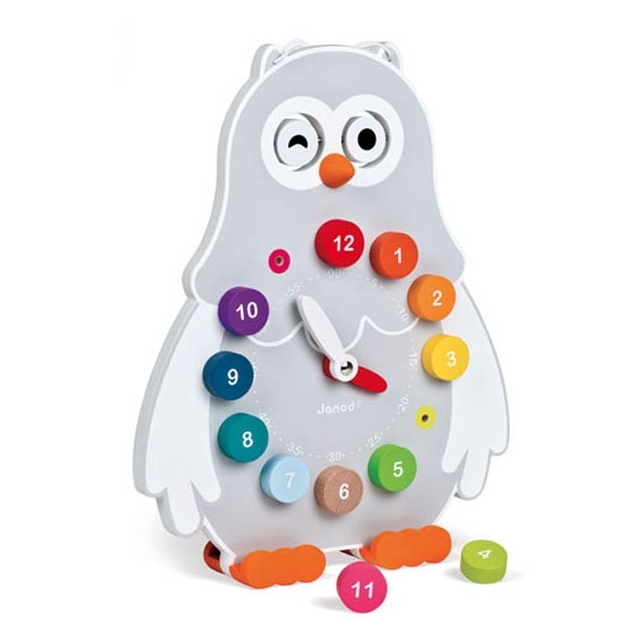 Numeracy skills are important from a young age, being used for everything from cookery to telling the time. Learning and practicing numbers needn't be hard work or boring though. Have fun employing these learning through play opportunities. Measuring out teaspoonfuls, using the scales, pouring the right number of drops, splashes or the correct volume of liquid ingredients makes for a great fun way to practice counting. If you do it right there is a good chance that there will be something delicious to enjoy at the end! Making your own number shapes offers a different way to learn to recognise and replicate numbers. Use playdough, trace, stencil, use cooked spaghetti or perhaps wool to form numbers and practice learning their names. Whatever the material this is a great fun way to practice your numbers. A great way to practice number recognition and work on number patterns is to play number related games. 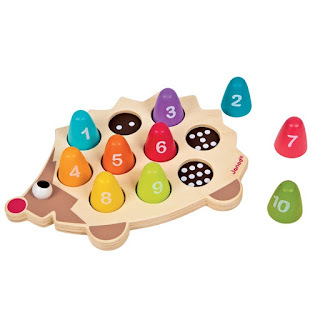 Everything from number bingo / matching games to fun number-related games and toys such as the Janod I Wood Hedgehog all offer great ways in which to merge fun and learning. What better way to recognise numbers, number sequences and to practice mark making / drawing than to do so with a dot to dot book or using ones printed off from a number of online resources. How many songs, poems and rhymes do you remember which involve counting? A fair few we bet! Enjoy a sing-song when walking to the park, on the way to the shops, in the car or just when you're enjoying some fun time together at home. Outdoor games also offer a great number of opportunities for learning numbers and counting. Use outdoor chalk on the ground, play hopscotch or enjoy skipping games which involve counting. Even hide and seek encourages little ones to count. How many steps is it from the bed to the door? How many steps from the top of the stairs to the bottom? How many steps from one end of the garden to the other. These are all fun ways to practice counting. The first step to being able to tell the time is of course to be able to recognise the numbers, to be able to count in fives (older children) and to know the difference between the big hand and the small hand. Teaching children that breakfast is at 8am, lunch at 12pm, tea time at 5pm (etc) also helps with the concept of time. Using visual clock aids to teach these skills while playing will help with skill development. How do you practice numbers with your little one?